La Jolla is known for it’s glistening coastline and sandy beaches — as well being home to the most expensive real estate in the country. 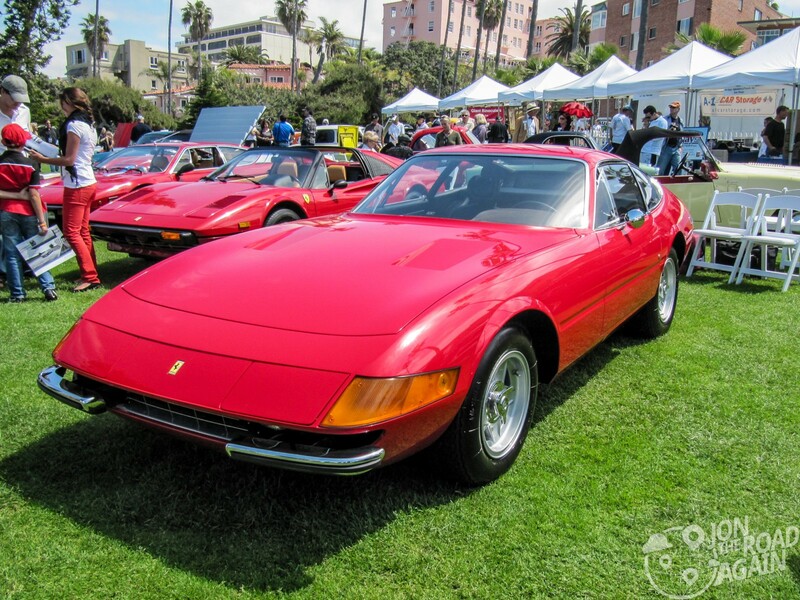 So naturally this zip code is perfectly primed for a concours event. 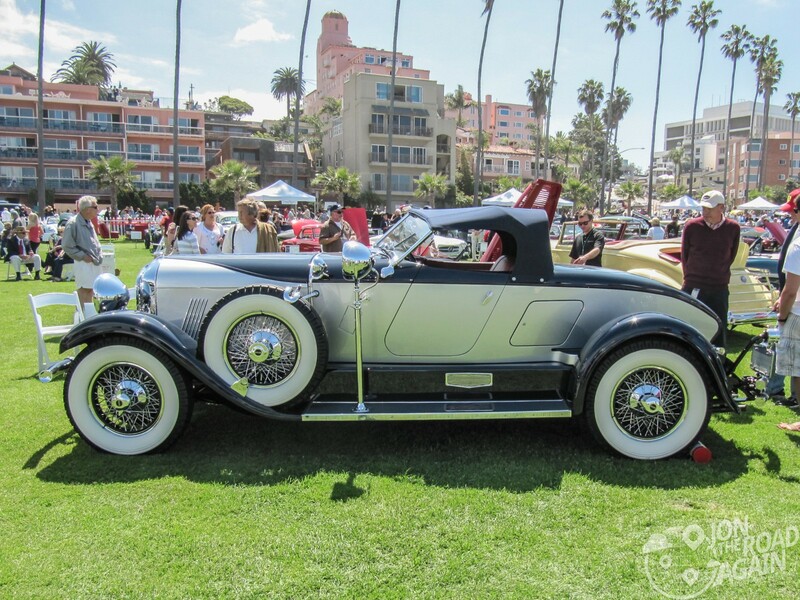 Formerly known as the La Jolla Motorcar Classic, The La Jolla Concours d’Elegance takes place at Ellen Browning Scripps Park, a 5.6-acre park located about 12 miles north of downtown San Diego along the Pacific coast. 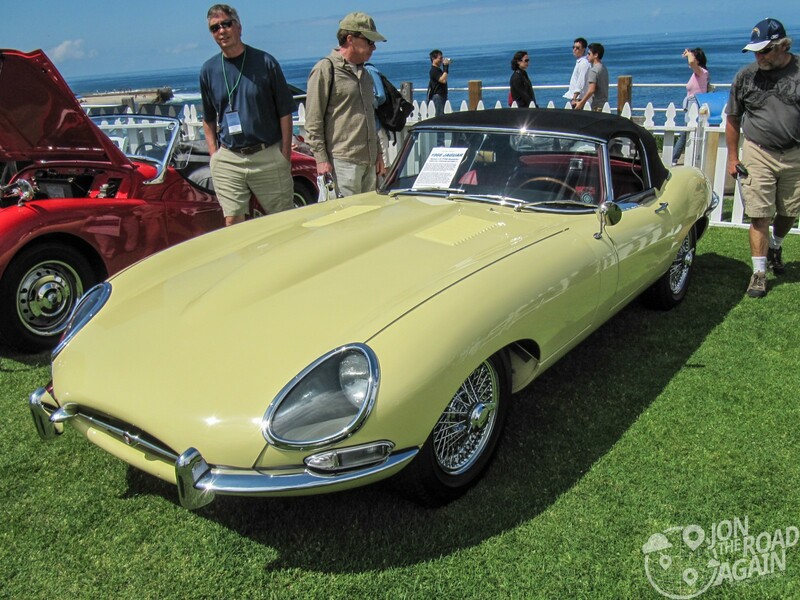 In La Jolla you can experience the finer things: shopping, dining, Ferrari, Porsche and Jaguar. 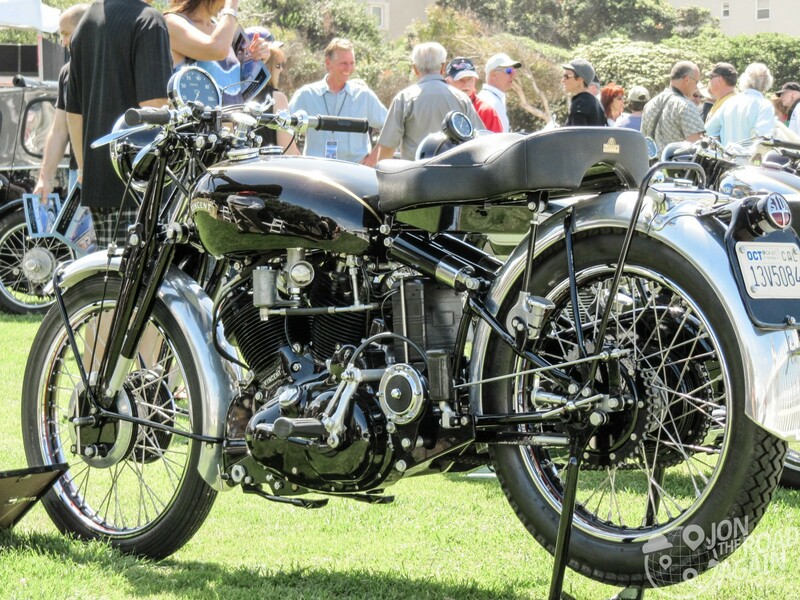 At Concours events, the golden oldies of the 20’s and 30’s really shine. 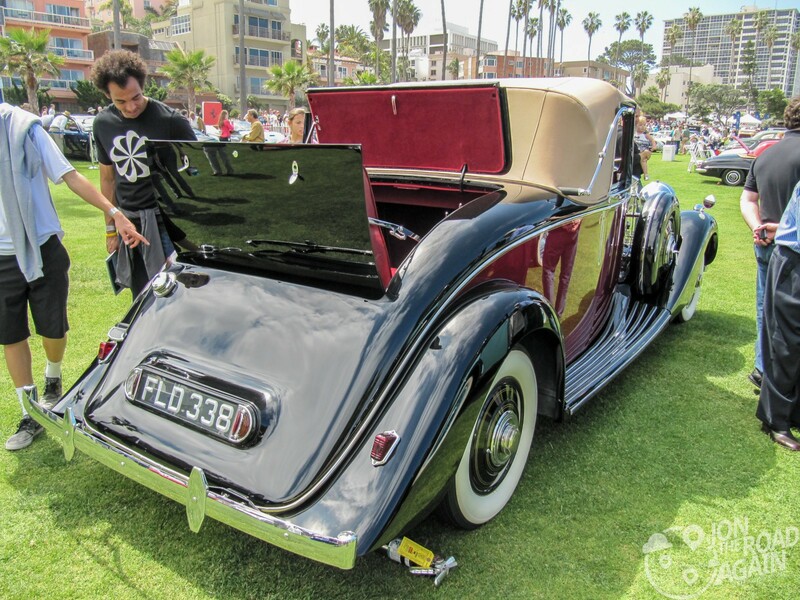 Sure, you see the main marque exotics from time to time at local car shows or even on the highway, but you won’t see a 1928 Auburn Boat tail Speedster. 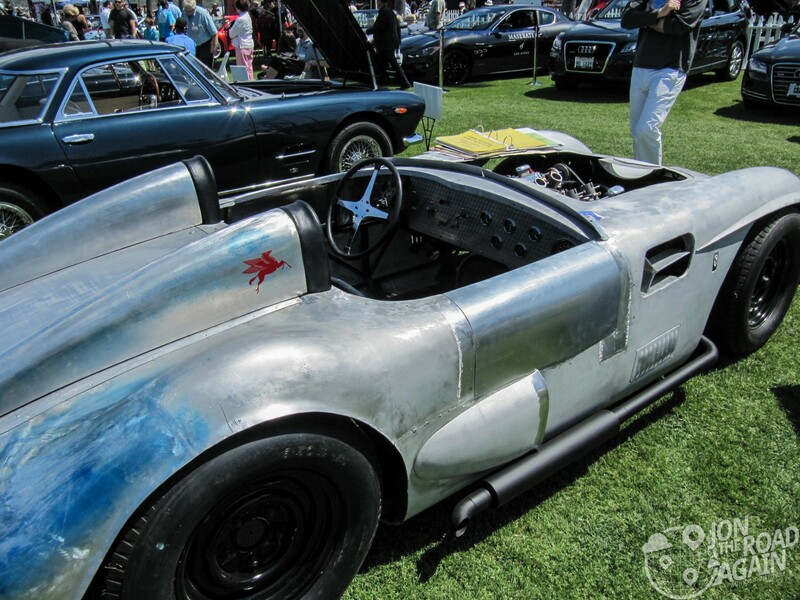 Seeing rare vehicles like these make the price of admission worthwhile. 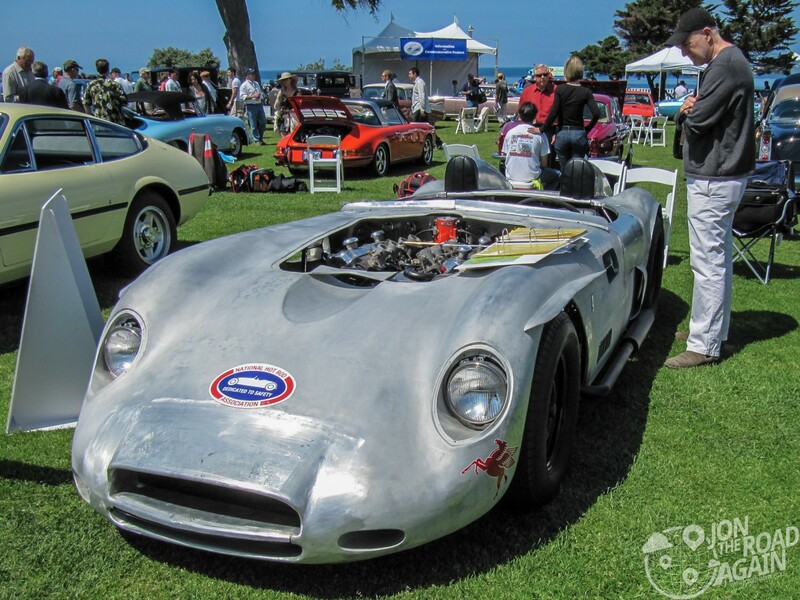 La Jolla doesn’t shy away from the resto-mod scene. You’ll find many well-done Chevys and Fords from the 50’s, 60’s, and 70’s. This custom hot rod was a stand out. 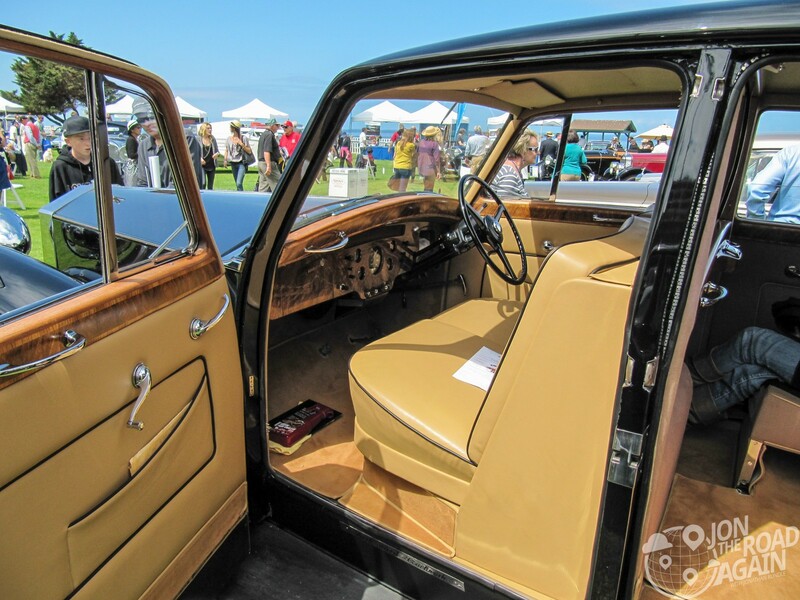 It was featured in Hot Rod magazine back in the 60’s and remains in that condition today. It’s a great example of a moment in time. 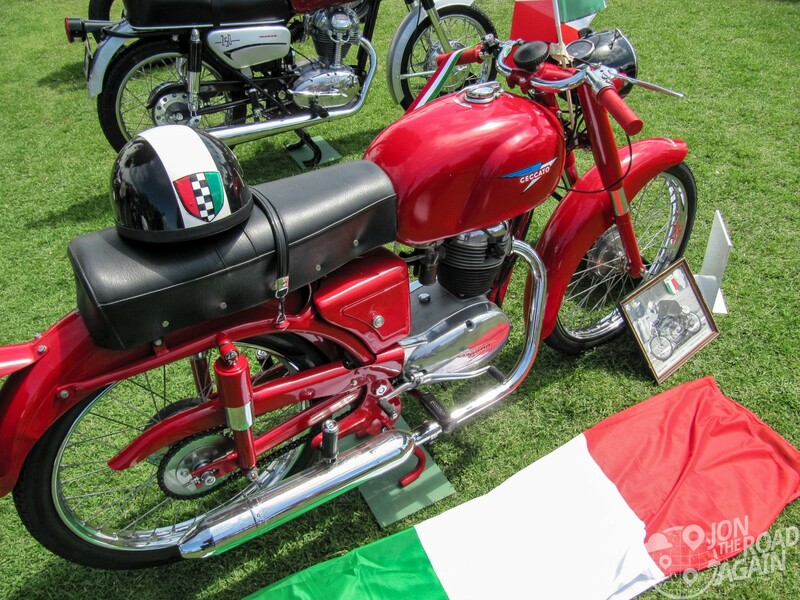 It was great to discover that this concours has a special motorcycle class. Many do not, and this exhibition didn’t disappoint. 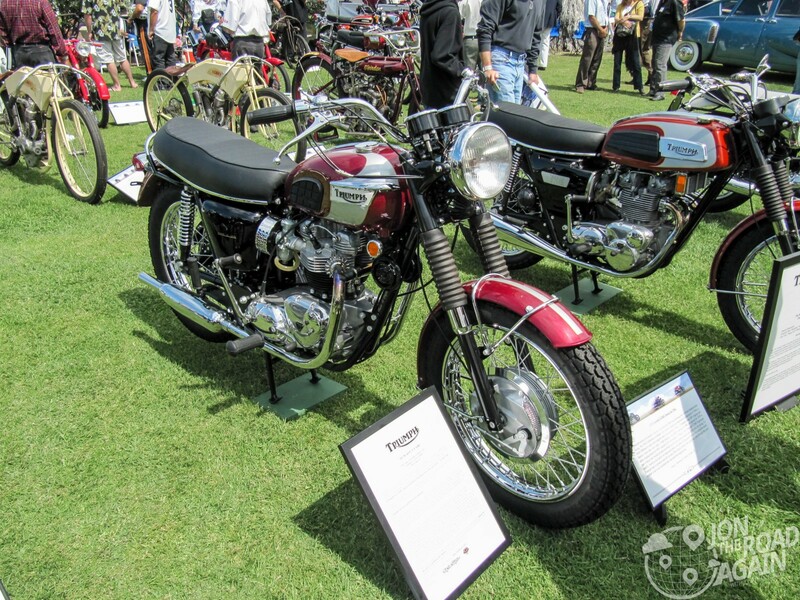 Rare makes like Vincent, Velocette and Brough Superior are alongside the finest examples from Triumph, Ducati, Honda, Kawasaki and more. 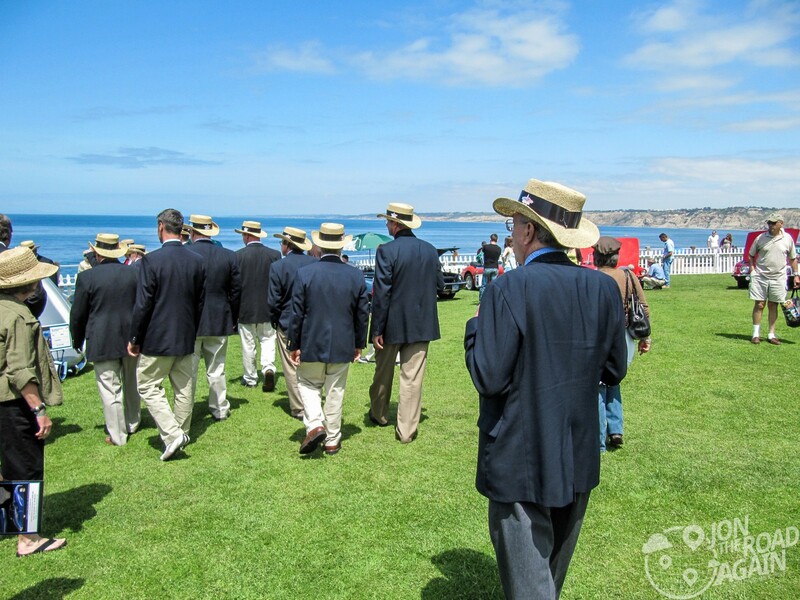 The men in the matching blazers and straw hats at once look ridiculous and decide the day’s award winners. But how? Each vehicle starts out by being judged in their respective group by a class judge. 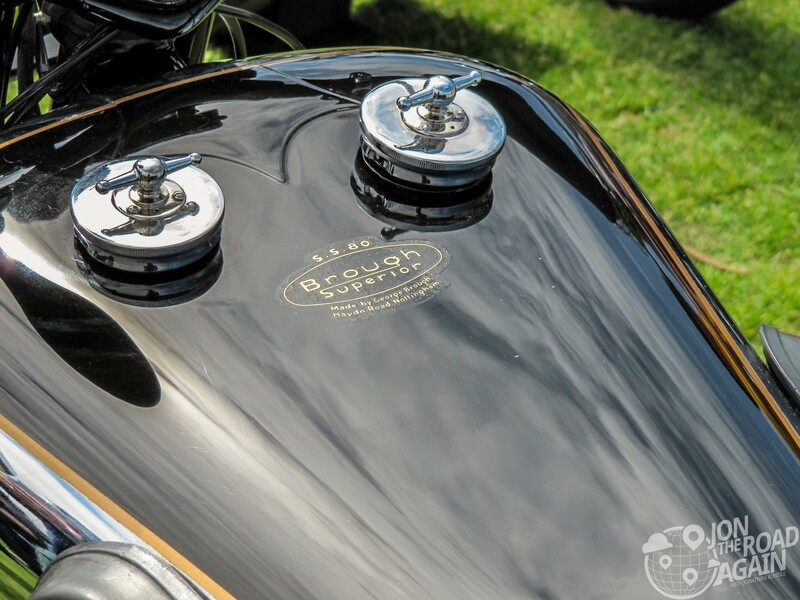 Each vehicle must be correctly restored without blemishes, dents or marks on any part of the vehicle. 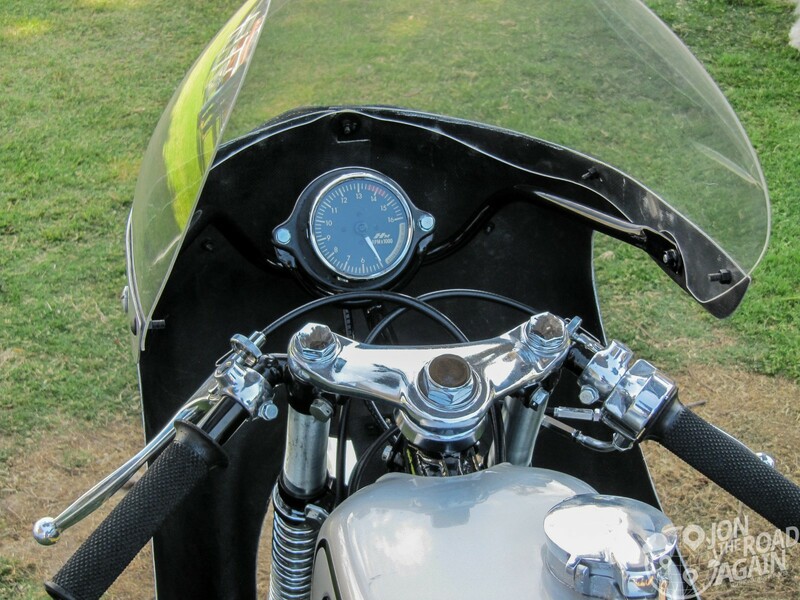 Each vehicle is striving for a perfect score of 100, and whichever vehicle comes closest to that score in their class is awarded the First in Class honor. 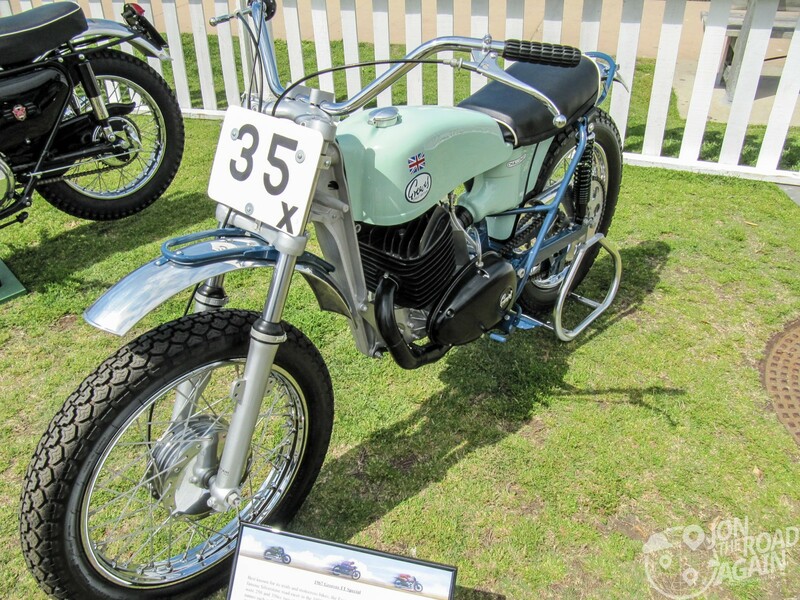 Once a vehicle wins the First in Class award, it’s able to compete for the Best of Show award. The Best of Show is awarded by a second round of judges called honorary judges. As each automobile drives along the First in Class ramp to receive its award, the honorary judges observe each vehicle. Once all the judges have voted, the best of show honor goes to the vehicle receiving the most votes. 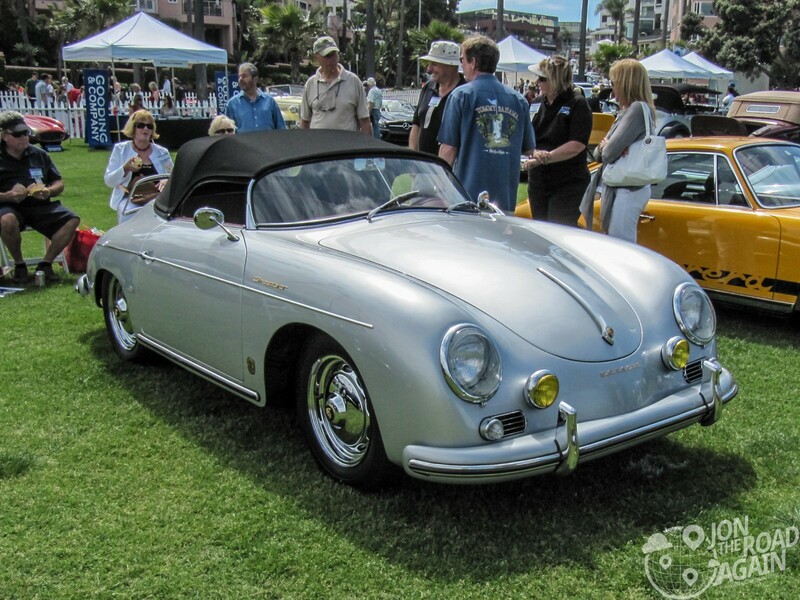 The La Jolla Concours d’Elegance is an annual event which take place the first weekend of April. 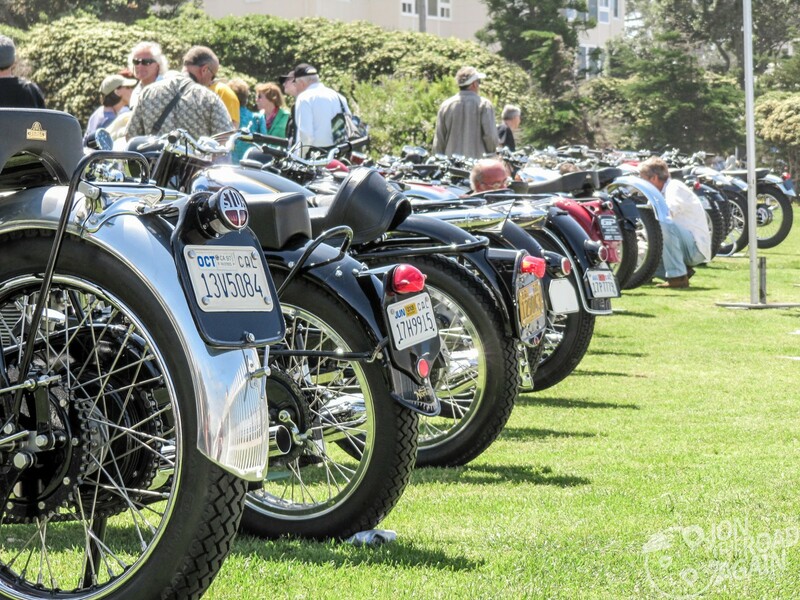 Expect to pay around $50 to get in to Sunday’s Concours event. 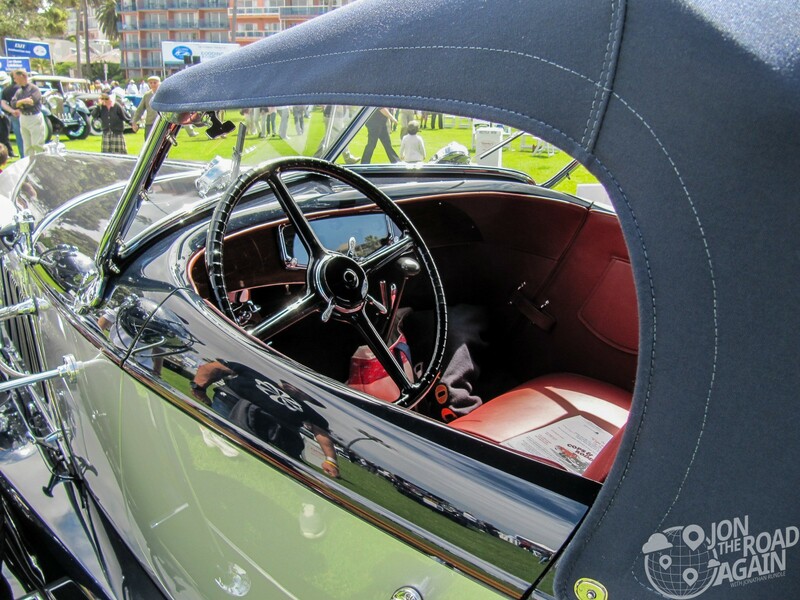 Other events are happening throughout the weekend (including a Tour d’Elegance on Saturday) and a Friday night cocktail party. The event raises money for local charities, so expect some expensive tickets to all of the other events, too. 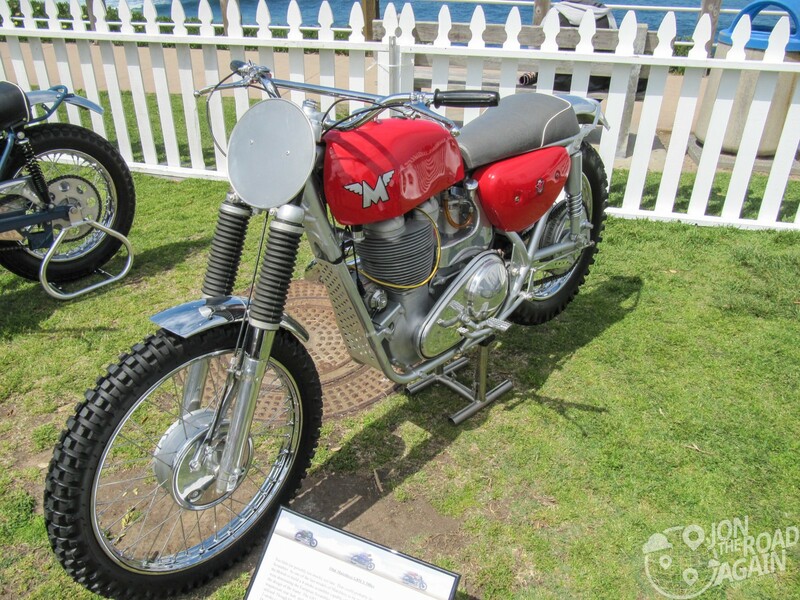 Visit the La Jolla Concours website for full details.